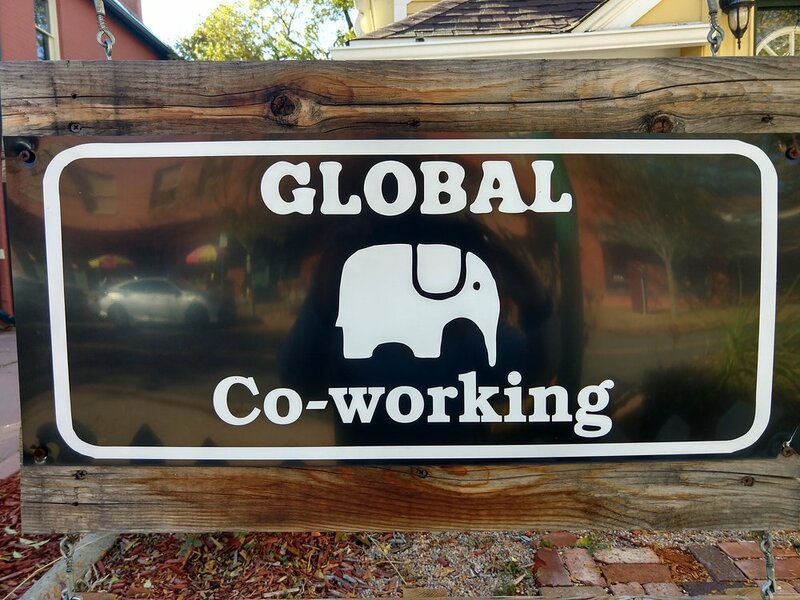 We are a conveniently located co-working office space in the heart of charming Olde Town Arvada. We are also just steps away from the new G Line, linking us directly to downtown Denver. We provide shared office space services to local entrepreneurs, small businesses, and anyone who needs a space to think. Come and enjoy a unique workspace with a global mentality, while sipping on a delicious cup of Arvada's best coffee. We look forward to working with you! Global Thrift is a volunteer-run thrift store. We are located at 9110 W 88th Ave., Westminster, Colorado 80005. The profits from our store go toward transforming lives through providing medical care, training and employment to displaced people around the world.